4 Bedroom Detached House For Sale in Hailsham for Guide Price £775,000. 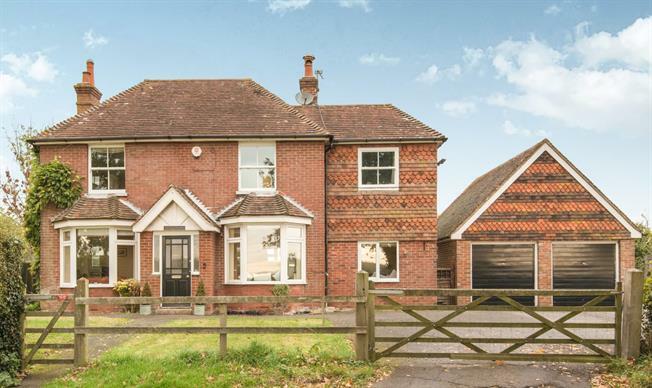 Freshfields Farm is an excellent detached family home, the elevations being brick, part tile hung beneath a tiled roof. 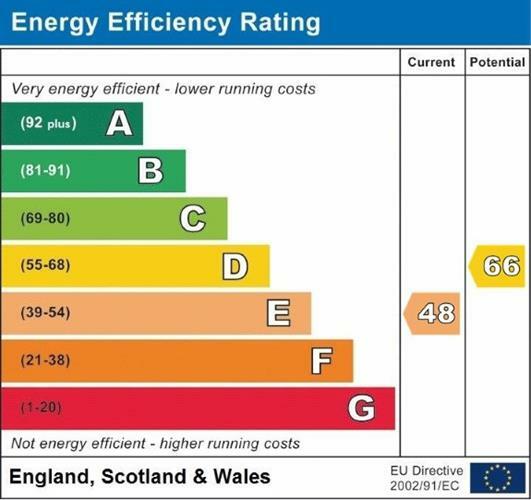 Since purchasing the property some 14 years ago, the current owners have undertaken an extensive project of refurbishment and the property is now beautifully presented with sealed unit double glazed windows throughout and mains gas-fired central heating controlled by a Hive Active heating system. The kitchen/breakfast room is a particular feature and includes granite work surfaces, under-floor heating, Travertine tiled floor, double butler sink and bespoke kitchen units. The property benefits from a downstairs shower room and several reception areas which allow for a variety of different layouts to suit ones needs. To the side of the property there is a double garage with a useful room to the rear, currently used as a tack room. A five bar gate to the front encloses a large driveway leading to the stabling and recently refurbished manege as well as extensive lawns to the front and rear. A generous paved seating area to the rear provides an excellent space for entertaining and there are a pair of useful brick outbuildings, one of which is an office and the other is kennelling. Behind the house, the principal garden is largely laid to lawn with an established apple tree, and is hedge and fenced enclosed with a further area of land beyond which could easily be used as a paddock. Equestrian facilities comprise; a stable block, including five loose boxes, store/shelter, and hay store. The manege is 20m x 40m, and has new drainage and surface. Concreted yard with shelter/store. The whole stable complex has recently been rewired. There are two good sized paddocks and a third smaller one. One of the paddocks has direct access to the road whilst another has a pond. The paddocks are hedge and fence enclosed and amount to about 3.4 acres with a hard-standing area suitable for a horse lorry. Approx. 4 acres total.